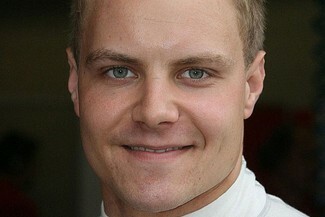 Valtteri BOTTAS - Williams F1 driver, GP3 champion 2011 “Coming from the Formula 3 Euroseries I did not know most of the tracks of the GP3 championship. The work done at AOTech before every race weekend enables me to reach each event on an equal footing with drivers doing a second GP3 season. The team also used those sessions to improve the car all through the season." 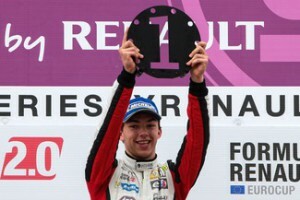 Pierre GASLY - GP2 driver, FR2.0 Eurocup champion 2013 "I work with AOTech since I started to race in cars and all those preparation sessions had unquestionably accompagnied my improvments The fact that AOTech engineers are real track engineers knowing the real tracks and the real cars is an important added value. Their advices and analysis are relevant and a real working relationship is built over the sessions. Their involvment is total."